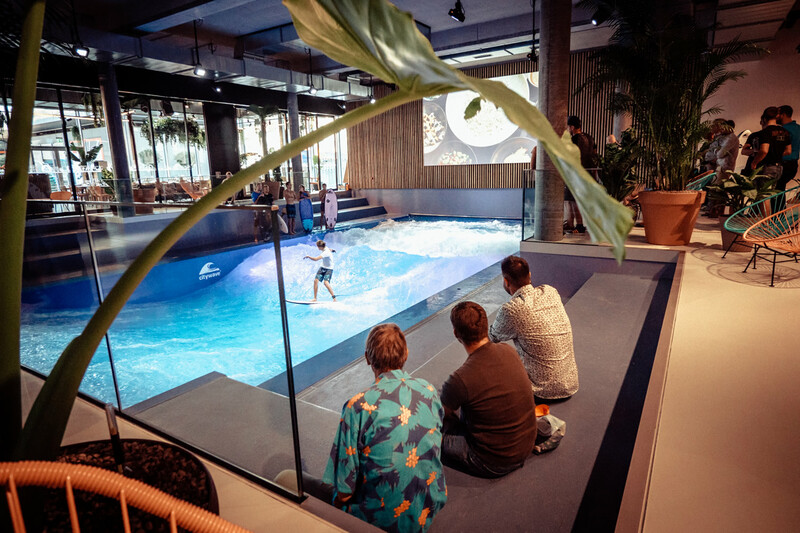 On 13th September 2018, the Mall of Switzerland opened the first artificially generated indoor surfing wave in Switzerland. 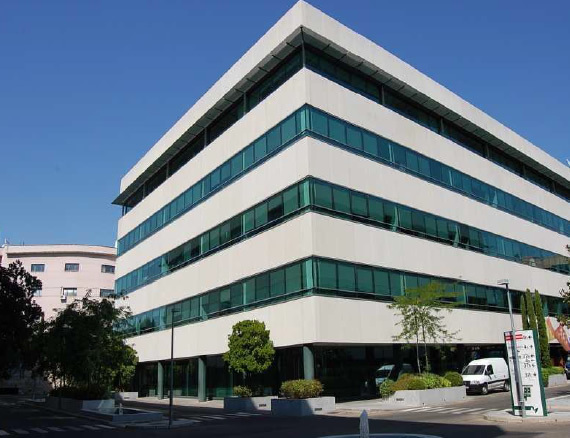 FREO has acquired a ca. 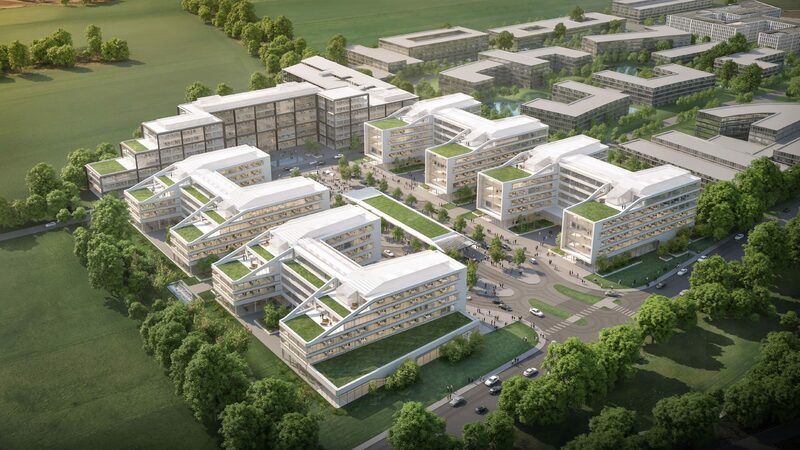 60,000 square metre site, at Landshuter Strasse 28 in Unterschleissheim, for commercial development. 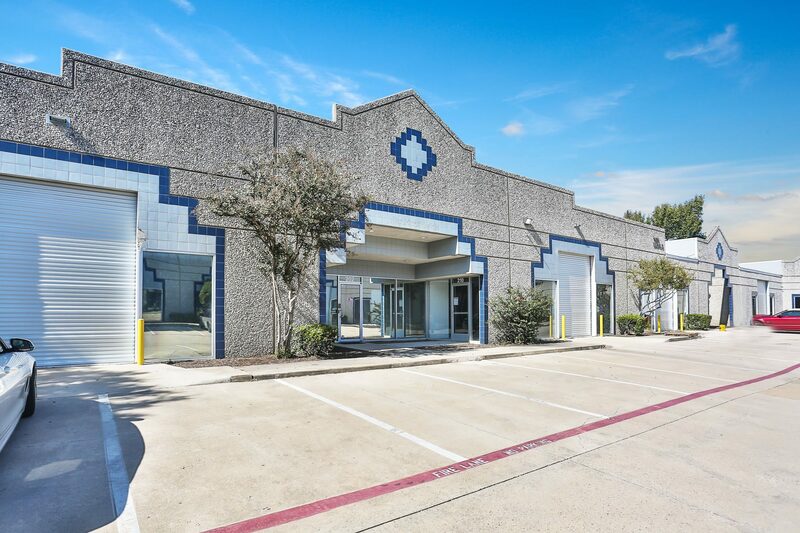 FREO has made its first acquisition in the United States purchasing an 11-asset, 52-building industrial portfolio totaling 1.63 million square feet in infill, established industrial submarkets in the Dallas-Fort Worth and Atlanta MSAs.